Myths of Massage Therapy -lactic acid, cancer, toxins, and other myths! lactic acid, cancer, toxins, and other myths! Some of the most common myths of massage therapy involve the physiological changes to our bodies after a bodywork session, and what negative and/or positive results it can bring. A myth is described as an untrue event, idea or story that is often used to justify a situation. Over the years, as massage therapy has grown in popularity, some ideas have become a part of the belief system of the general public of what the therapy does or does not do to our bodies. Some ideas or myths are common and many therapists from different countries believe them, and share them with clients, friends and family. Other myths may be local, within a country or a part of what is taught at a local school. Lactic acid causes Delayed Onset Muscle Soreness, and massage therapy can eliminate lactic acid from muscles. This use to be a very common belief. "Toxins" is a popular subject in natural healthcare. However, this is one big myth. The word "toxins" is hardly ever used correctly, and it has become a common word relating to things that are bad or unhealthy for the body. Whatever "toxins" are, it is highly unlikely that massage therapy can push the "bad crap" out of the muscles! 3. Drink lots of water after massage to flush toxins out! Along these same lines about myths of massage and toxins, there is a belief that massage can release toxins into the body system, and drinking water flushes them out. Actually, if a client had toxins in their body, it would be a health crisis issue. The client would definitely know there was a serious problem and be headed to the ER! If someone had toxins in their blood, drinking lots of water would not "flush" them. It's always great to offer water to clients, but NOT on the premise of flushing out toxins! Some massage professionals encourage clients to drink water as they believe the client gets dehydrated with massage therapy. This is not likely, unless massage and/or other services are offered in a very hot sauna room! Many other things can dehydrate the human body, like sweating, or excess urination or diarrhea from a medical problem. However, massage is very unlikely to make a person dehydrated. This is a common treatment in salons and spas. Plain and simple...Cellulite is FAT! And how wonderful it would be to get rid of fat by having massage! But, the hard facts are that the only way to get rid of it is by exercising and by eating less! Yes, some cellulite massage treatments may help to reduce the appearance of cellulite, but it won't take it away! This is definitely one of the common myths of massage that started long ago, before it was proven that cancer cells could not be spread through increased blood or lymphatic system circulation. Scientists now know cancer is an immune system malfunction, and cells metastasize to certain organs that have a natural attraction for that particular type of cancer. Or, you may want to read more about oncology massage, what instructors teach massage therapists, and how therapy is provided for those who have cancer. Research has also been studied regarding the benefits of massage for cancer patients. Massage therapy does not prove to move cancer cells, just as exercise would not spread the cells throughout the body. However, most massage therapy professionals use a waiver form with clients who have advanced, metastasized cancer. 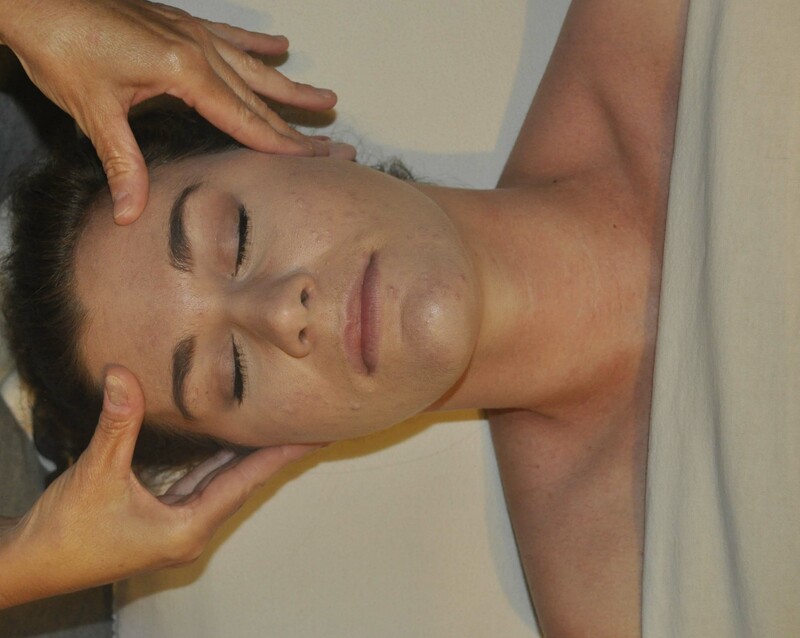 A deep tissue massage can be therapeutic, without causing extreme pain to the client. As a matter of fact, deepness is subjective. What is deep massage to one person, may seem light to another. In fact, most people believe if they feel pain, they are getting deep tissue, and for some, light massage is the most helpful treatment. For years, we have heard that you should not give pregnancy massage to women during the first trimester. Many women don't know they are even pregnant until they are 10-12 weeks, and by that time might have already had many massages. Really, massage is no harder than most other activities or exercise. Myths of massage therapy can cause negative perceptions of what massage is, and the positive impact it can have on our health, and being well informed about the true benefits of massage therapy is important for those who work in the profession, and those who seek massage and bodywork services. Thanks to Lee Kalpin for her contributions to this article. Lee has been a massage therapist since 1984, and practices in Ontario. She wrote and taught many massage courses, and has written many articles for magazines and other publications regarding many of the myths of massage.